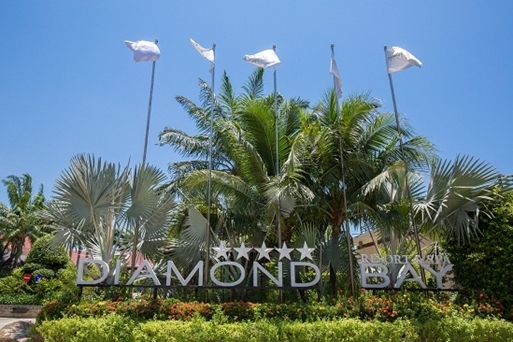 Diamond Bay Resort & Spa is nestled in a tropical wonderland where the impeccable combination of rivers, mountains, and the sapphire blue ocean is an attraction in itself. 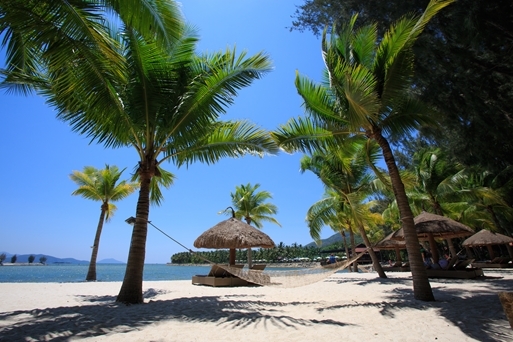 We pride ourselves on having 2 private beaches where guests can choose from to relax. 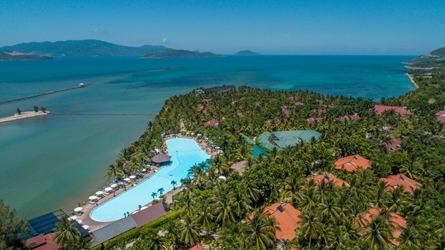 Our resort beach, located within the resort and of walking distance from any room, is a perfect setting for beach volleyball, kayaking, and sunbathing. A massive 3000m2 free form swimming pool with children’s area, right next to the sea, serving BBQ and ice cold drinks all day into the evening, promising you the most relaxing experience of peaceful atmosphere. Perfect for lazing and chilling out with a book or some loved ones.